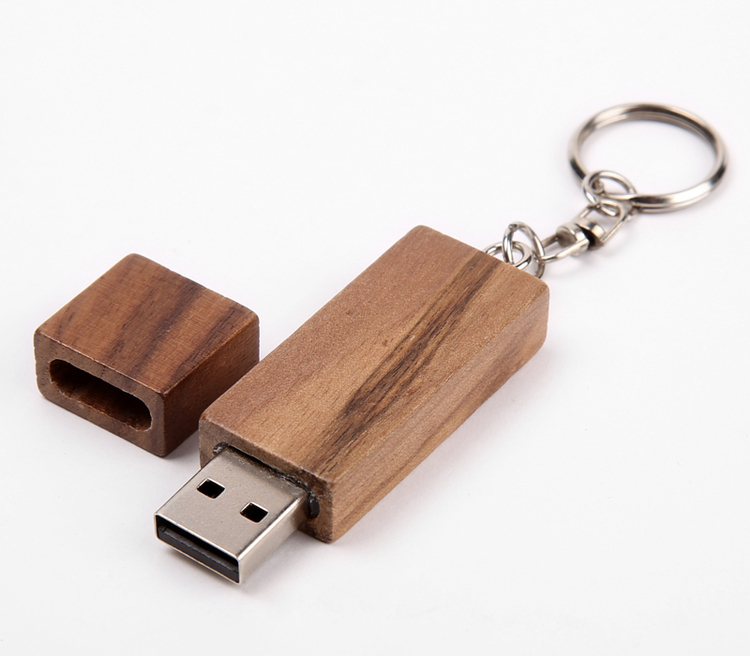 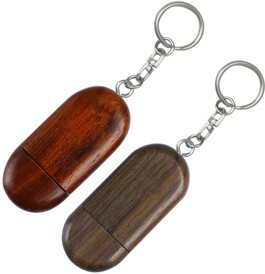 128MB Oval Wooden USB 2.0 Flash Drive with Keyring. 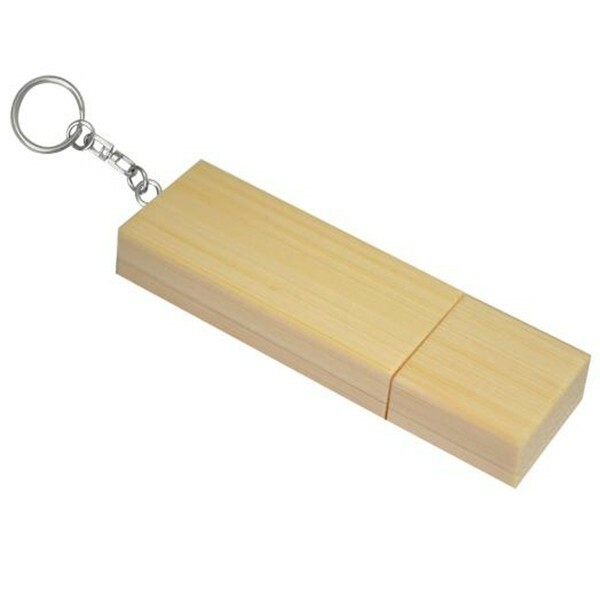 64GB Bamboo Keychain USB 2.0 Flash Drive. 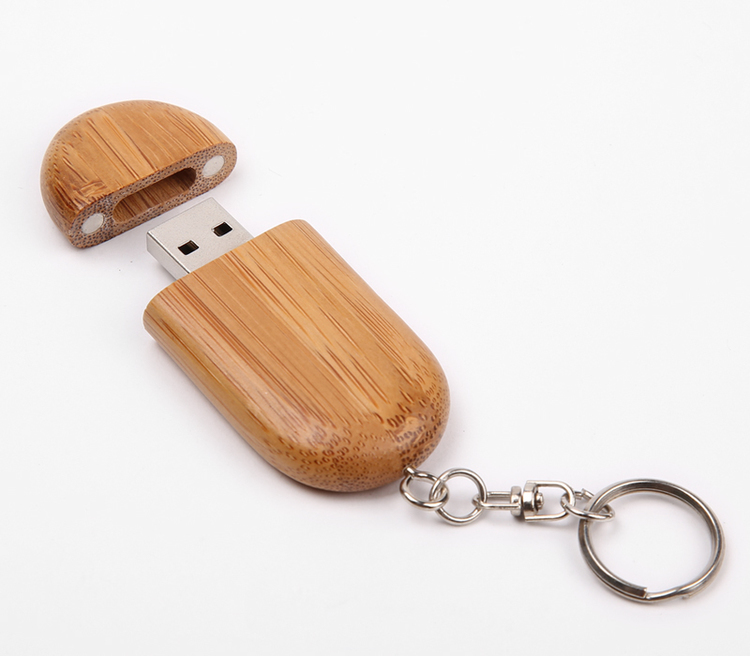 32GBOval Wooden USB 2.0 Flash Drive with Keyring. 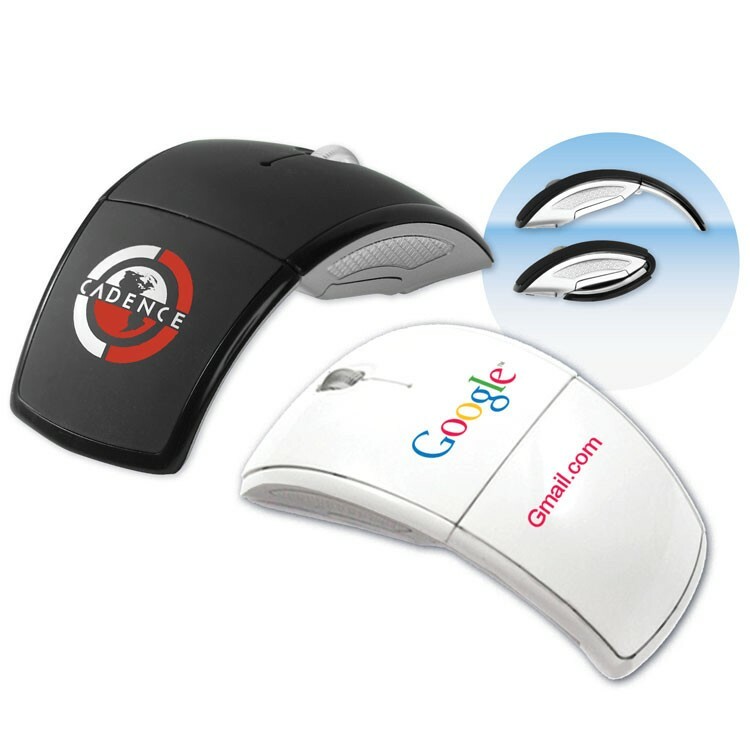 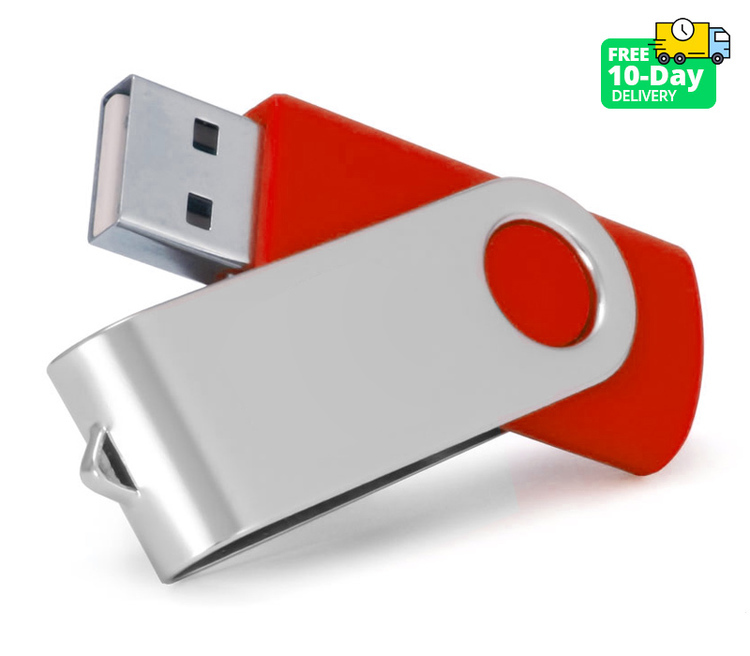 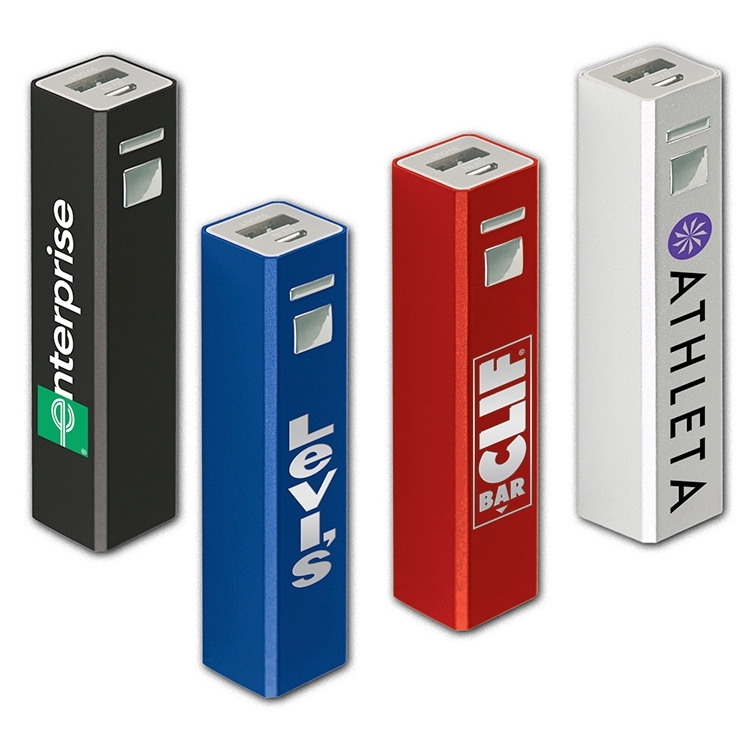 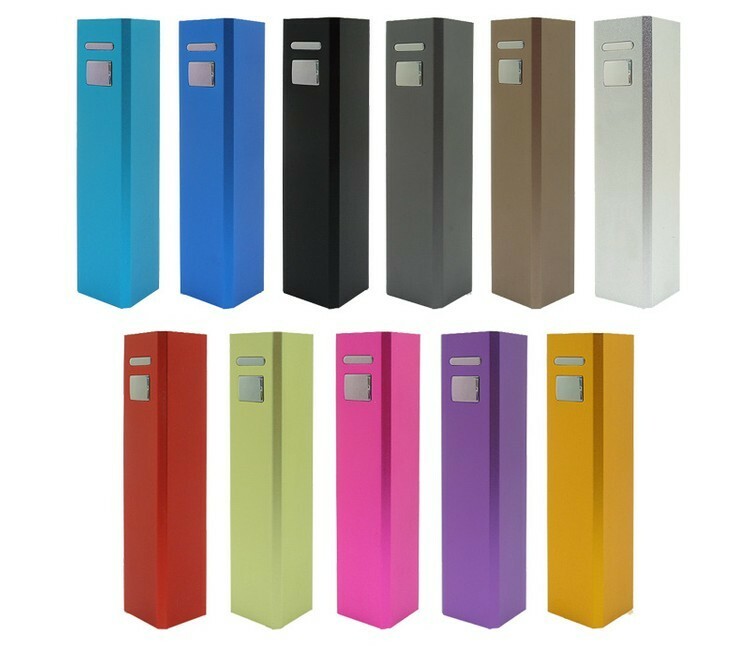 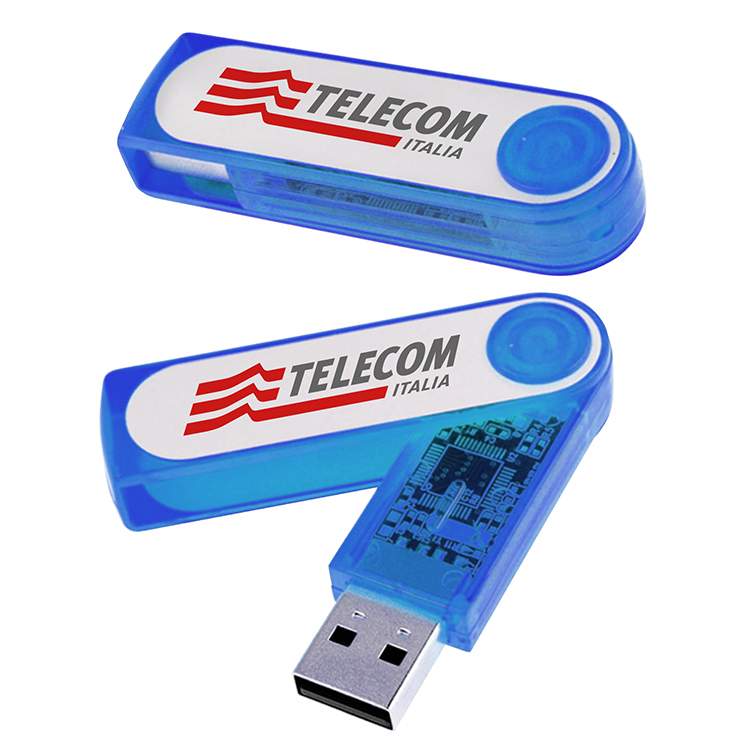 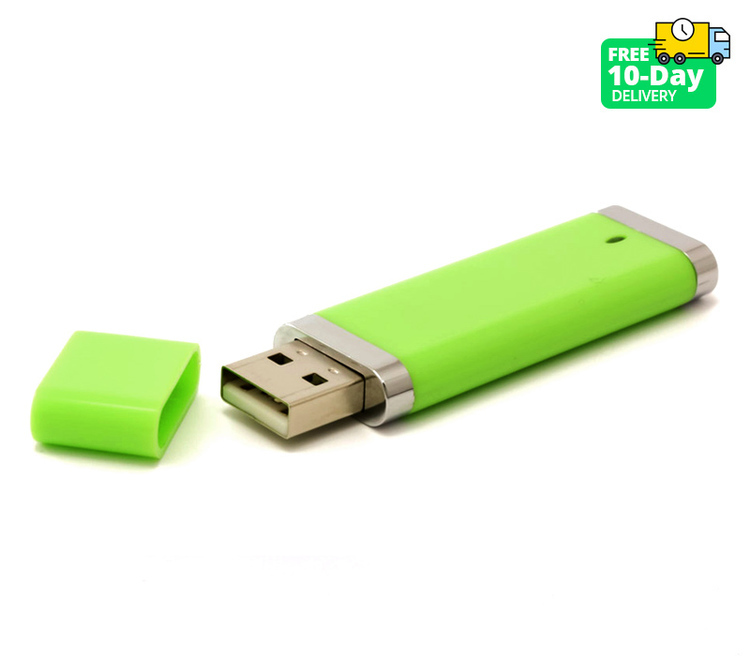 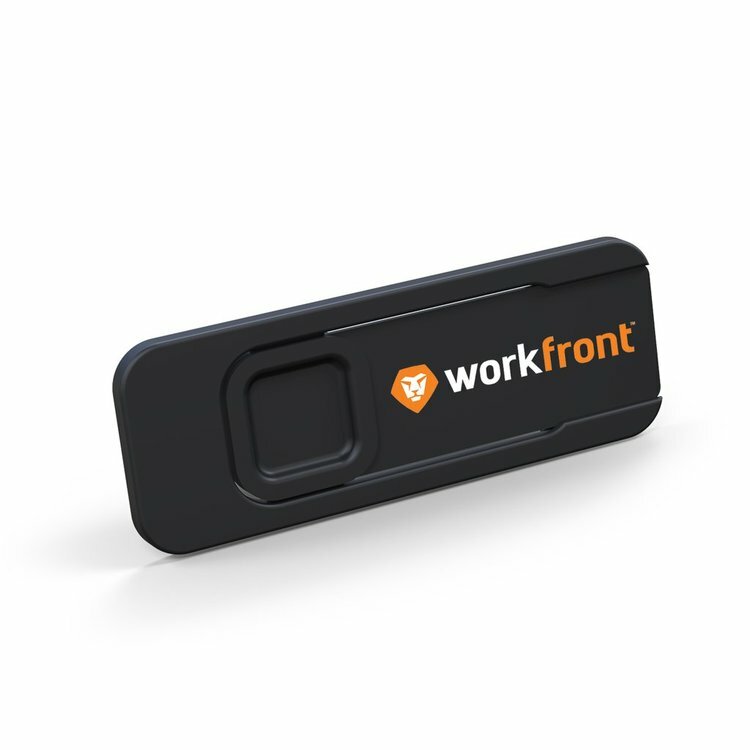 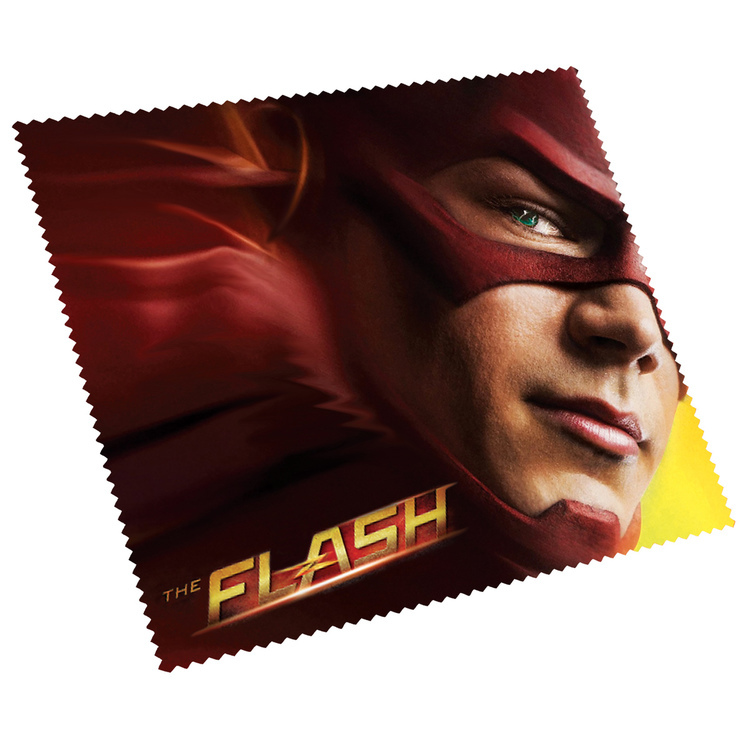 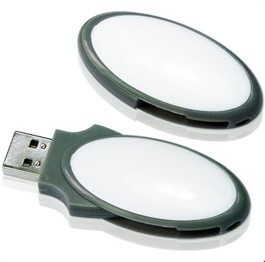 1GB Round USB 2.0 Flash Drive. 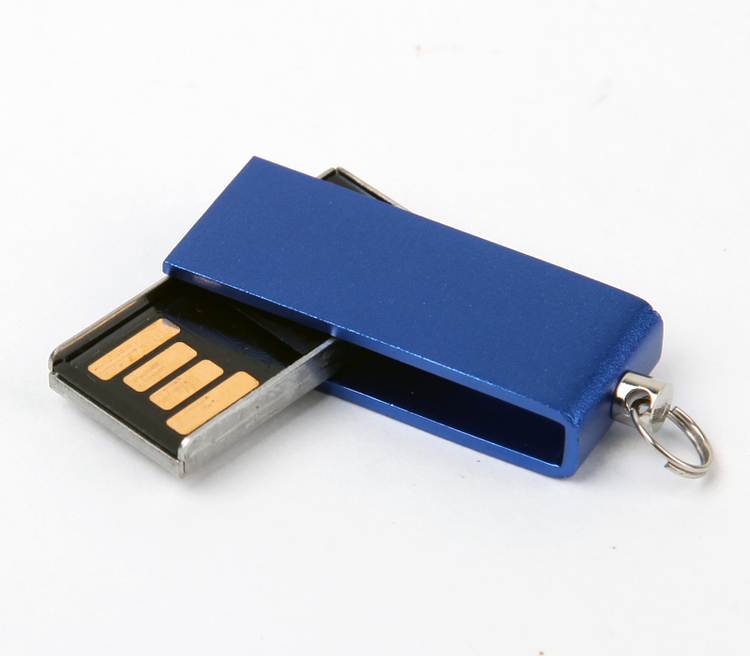 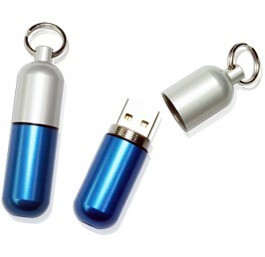 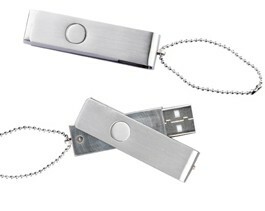 2GB Pill Shaped USB 2.0 Flash Drive with Keyring.